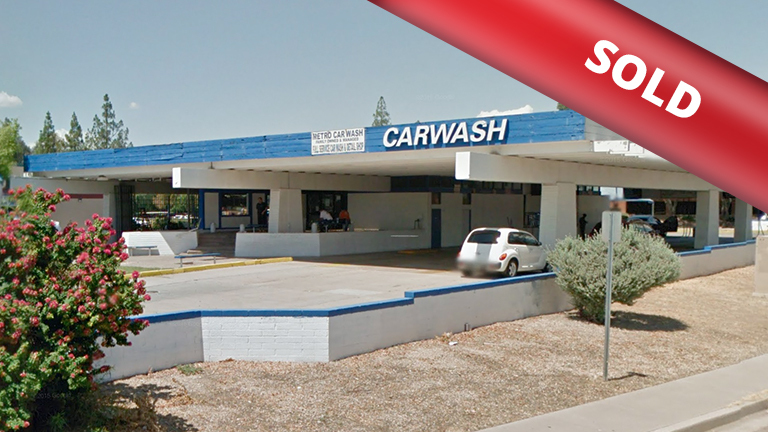 Metro Car Wash near metro center mall in Arizona has a new owner. The new ownership plans to continue to operate it as a flex car wash. The sale included the real estate at 10066 N. Metro Parkway West. The surrounding area is undergoing revitalization, including the addition of a new super Walmart that recently opened. Commercial Plus facilitated the sale for both parties involved in this transaction.